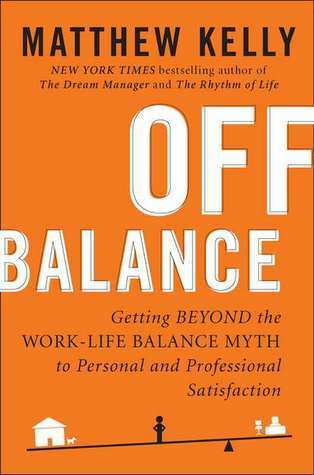 I read a nice short book recently which got me to think differently about the perennial question that every worker now faces: “how do I find the balance between work and my life?” We live in a crazy, always on, smartphone-centered world. The answer Kelly gives is that we’re asking the wrong question. I was a bit skeptical but found the argument convincing. Instead of trying to find this elusive balance, trying to separate our work and private lives, we should accept that it’s the new normal. 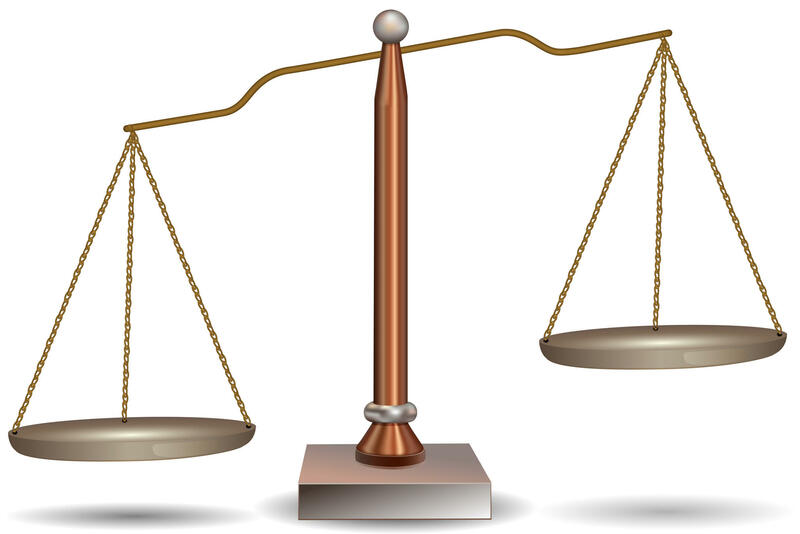 I think we all misinterpret “balance” as meaning the perfect balance, like the point of equilibrium on a weighing scale. But I now get it that balance doesn’t mean constant equilibrium – it’s like a scale, sometimes it tips to one side when work demands need you to. But other times you can tip the other way – take an early Friday afternoon off, or spend time with family one morning over breakfast, or just go without your phone for a day. We can’t avoid constant emails, late night calls, bringing work home and always being connected. What we should spend our time on instead is satisfaction. Figuring out how we can achieve that lasting sense of satisfaction personally and professionally. Climbing a mountain in the cold might not be easy, but it will definitely feel satisfying once you reach the peak, and that feeling will last beyond that moment for many days or years. I got the same satisfaction from completing a marathon. The best work I did definitely involved late meetings, tension or disagreement, yet I look back on it with a huge sense of satisfaction. So how did we reach that Nirvana? Kelly suggests we need to live the “life we really want.” What’s good for you may not work for me. We should all aim to be “the best versions of ourselves.” Question what your motivations and values are. Figure out what your priorities are, whether that’s family, health, wealth, recognition, etc. Anything goes, the important thing is that it’s your decision and important to you. Kelly says “you can’t have it all,” so you must make hard choices between those wants, priorities them. If health is more important than wealth, then you may need to figure out a way to get more exercise instead of chasing those hours of overtime. This book got me refocused on what motivates me: helping others, being fit and healthy, challenging myself, developing strong personal relationship. I realized how far off I am today on some of these goals. The questions in this book very simple – but they are important. I think anyone of any age or background would find this book useful. Should you hold a mirror up to your soul and consider what makes you tick, that reflection will make you more satisfied. Just by realizing through self-awareness and giving you renewed focus for the future.